The new world of autonomous vehicles (AV) is posing many challenges to automotive safety. The talk will first address the status of the ISO 26262 functional safety standard, with specific focus on its application to semiconductors. It will be also proposed a way to analyze the reliability of a functional safety component, taking into account its safety goal. After that, the talk will address why functional safety and reliability are necessary but not sufficient for AVs: they need to be combined with security, with safety of intended functionality and ultimately with a "responsibility sensitive safety", in order to provide the overall level of trust that the community is expecting from autonomous vehicles. Mariani spent the bulk of his career as CTO of Yogitech, an industry leader in functional safety technologies. Before co-founding the Italian company in 2000, he was technical director at Aurelia Microelettronica, where his responsibilities included leading high-reliability topics in projects with CERN in Geneva. 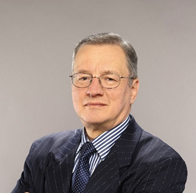 A prolific author and respected inventor in the functional safety field, Mariani has contributed to multiple industry standards efforts throughout his career, including leading the ISO 26262-11 part specific to semiconductors. He has also won the SGS-Thomson Award and the Enrico Denoth Award for his engineering achievements. He holds a bachelor's degree in electronic engineering and a Ph.D. in microelectronics from the University of Pisa in Italy. d) adapt high-performance cores originally designed for less demanding applications. Janusz Rajski, vice president of Engineering, joined Mentor Graphics in 1995. During his tenure at Mentor he has built a strong R&D organization with focus on innovative Design for Test technologies and collaboration with leading semiconductor companies. Under his leadership the team has developed a number of revolutionary industry-first products: TestKompress, the first commercial test compression product, and Cell-Aware Test technology which provides unprecedented test quality and accuracy of diagnosis. Both are increasingly important for smaller technology nodes and automotive applications. Prior to joining Mentor, Janusz was a Faculty Member with the Poznan University of Technology. In 1984, he joined McGill University, Montréal, Canada, where he became an Associate Professor in 1989. He has published more than 260 IEEE research papers and is co-inventor of more than 130 US and international patents. His papers and patents have over 11,000 citations and won many prestigious awards. An IEEE Fellow, he holds Master of Science degree in electrical engineering from the Gdansk University of Technology and Ph.D. degree in electrical engineering as well as honorary doctorate from the Poznan University of Technology. In 2003, Janusz was awarded the prestigious title of "Professor of Science" by the President of Poland. This presentation is about practical verification of Airbus avionic systems during type certification, with special focus on automated testing. The material is based on test and verification services performed for Airbus by a spinoff company of the University of Bremen, as well as on consultancy services delivered by our research group to Airbus and its suppliers. In the context of model-based systems engineering, the test automation approach is currently shifting from manual test procedure programming to model-based testing (MBT), where test cases are automatically identified in models describing the application behaviour, allowing for automated test data calculation and test procedure generation. We describe the situations where today's MBT technology is already adequate to increase the effectiveness of automated testing in industry. In addition, we describe some open challenges arising from practical avionic systems testing, where satisfactory solutions still require considerable research effort. 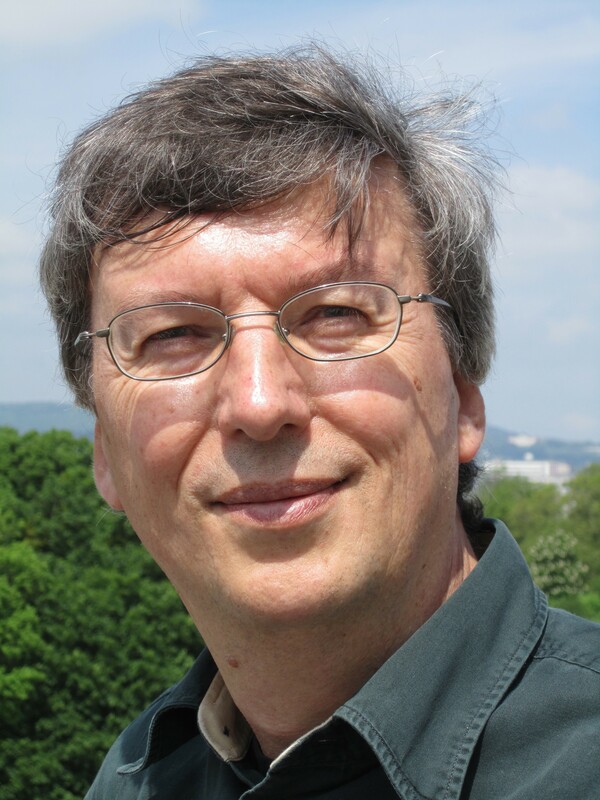 Since 1995, Jan Peleska is professor for computer science (operating systems and distributed systems) at the University of Bremen in Germany. Before that, he worked with Philips and other companies as Senior Software Designer and later on as department manager in the field of fault-tolerant systems, distributed systems, and safety-critical embedded systems. His research interests include formal methods for the development of dependable systems and test automation with applications to embedded real-time systems. Current industrial applications of his research work focus on the development and verification of avionic software, space mission systems, and railway and automotive control systems. 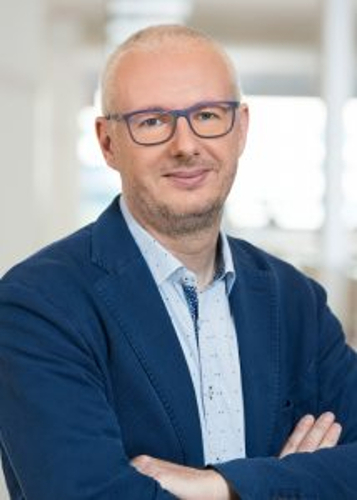 Jan Peleska is also co-founder of Verified Systems International GmbH, a company dedicated to the development of tools and the provision of services in the field of safety-critical system development, verification, validation and test.